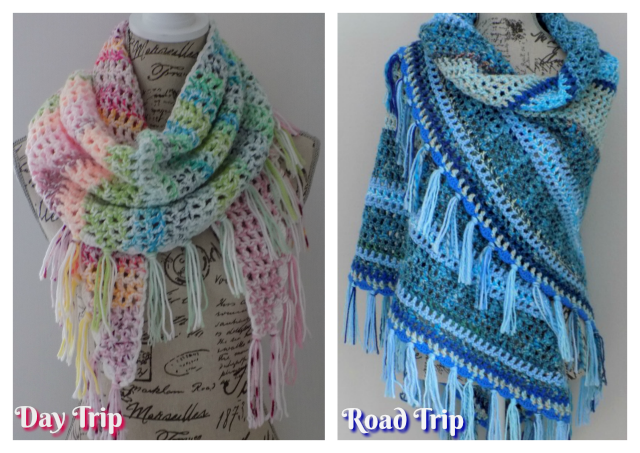 In 2014 when I created my Road Trip scarf I had no idea that it would be so ridiculously popular. 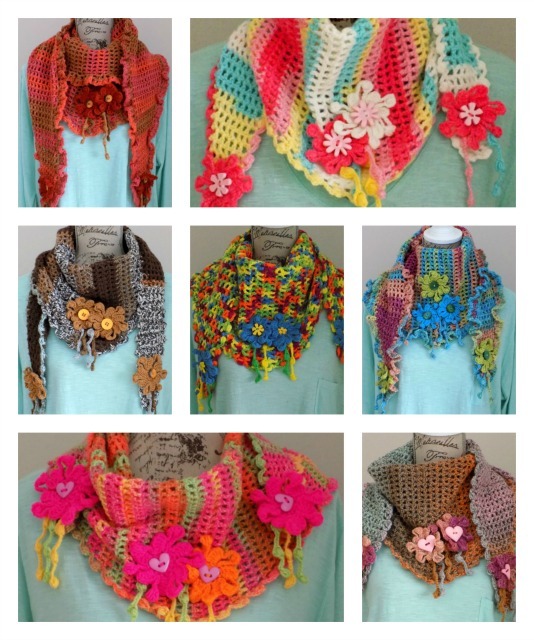 I had a lot of requests for a longer scarf along similar lines. I finally got around to it - the result is a long “baktus style” scarf with two possible edgings. Either a frilly edge for a whimsical look or a zig-zag bobble edging. (The original Road Trip Scarf edging and trims would also work well with this design). These are beautiful Zelna! I just made my daughter a road trip scarf for her birthday, posted it on my blog with a link here. Thanks for your wonderful design and very clear instructions. This is such a great design! I've made a couple of the road trip scarf already and receive many compliments when I wear it.